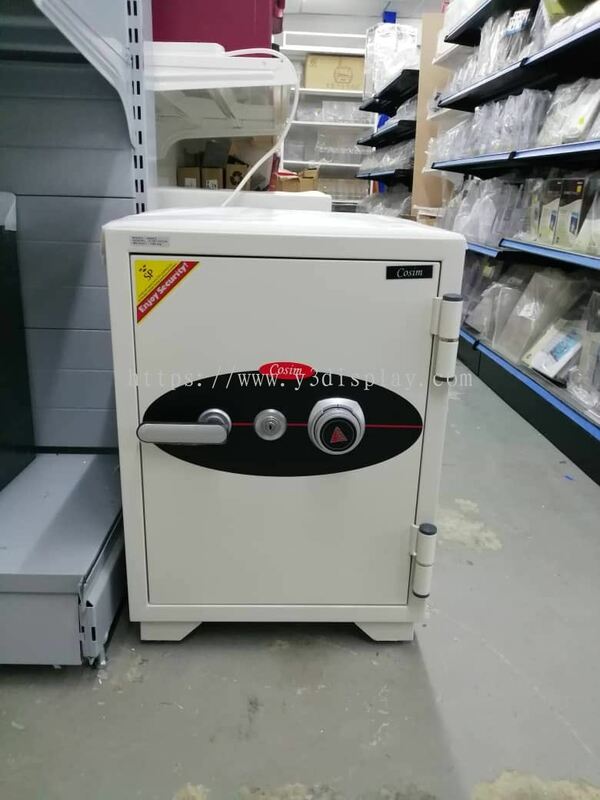 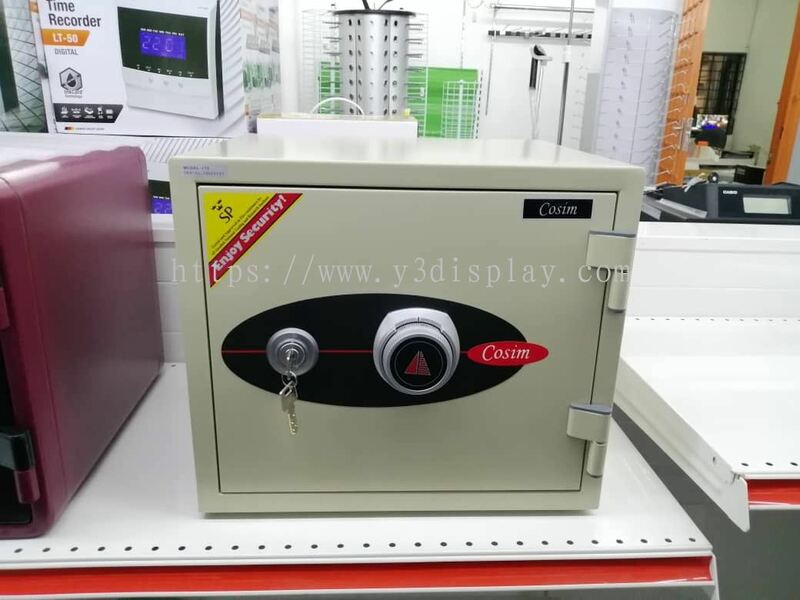 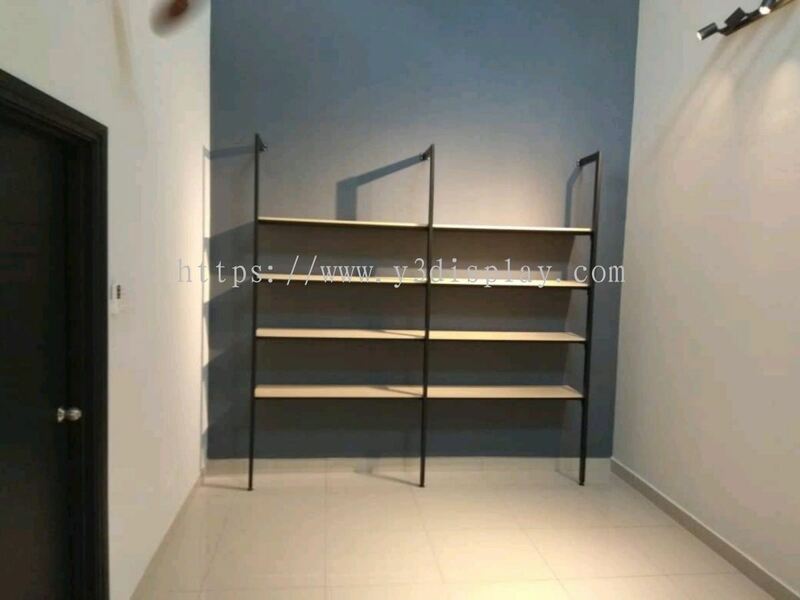 Y3 Display & Storage System (M) Sdn Bhd - Y3 Display & Storage System (M) Sdn Bhd is a leading display rack manufacturer and supplier company. 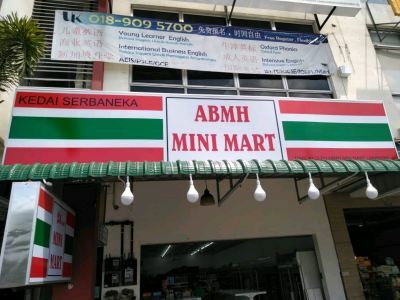 Our main office is located at Skudai, Johor Bahru (JB), Malaysia. 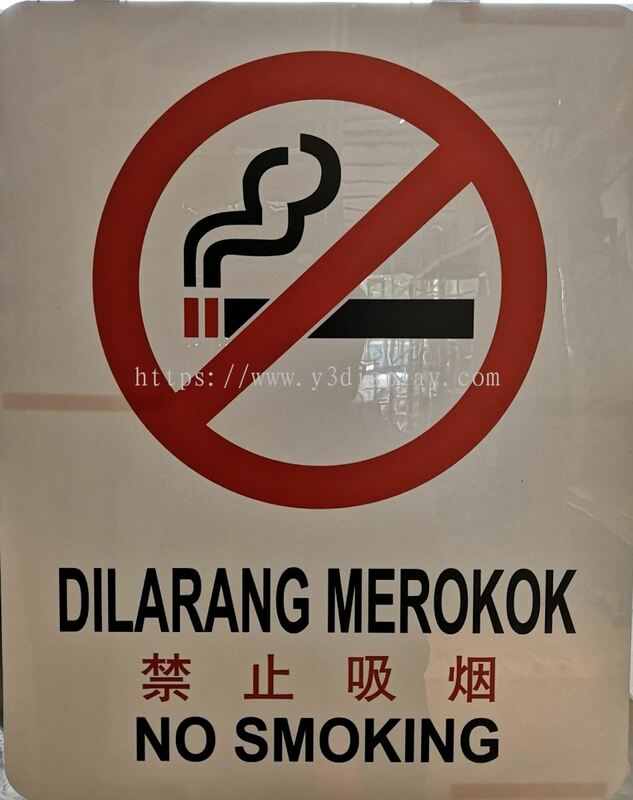 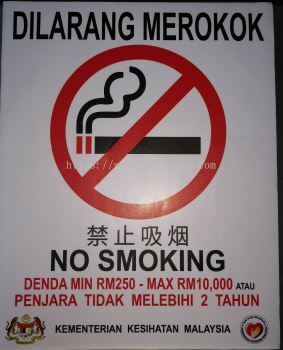 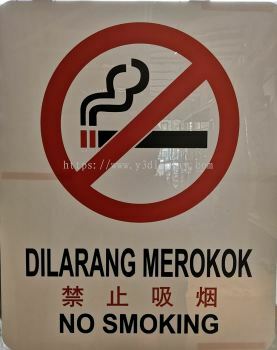 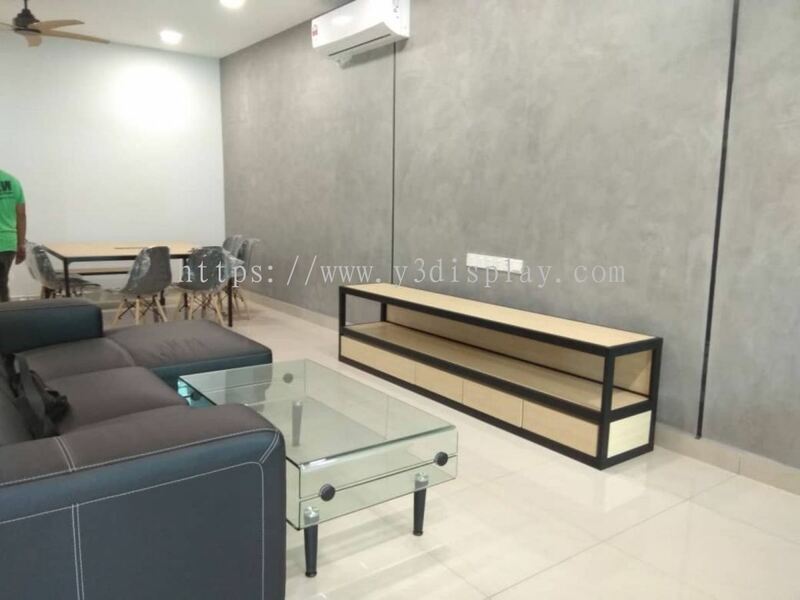 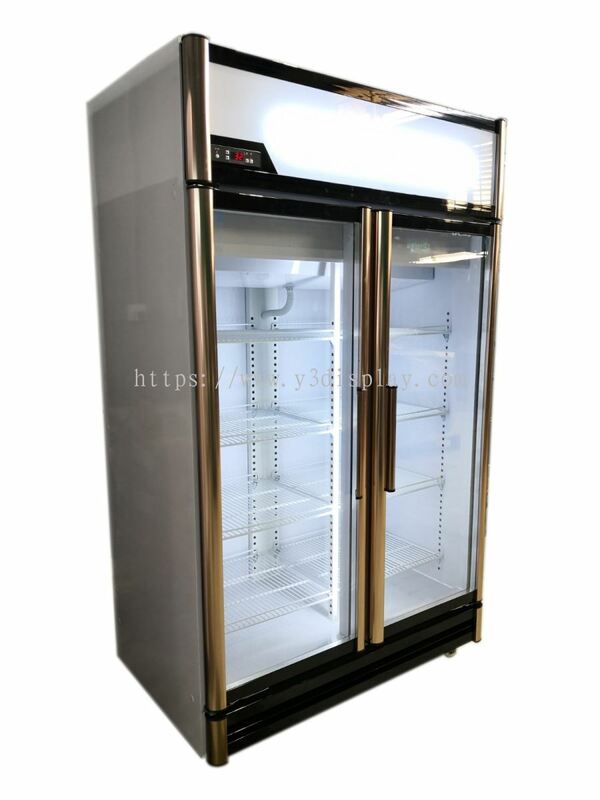 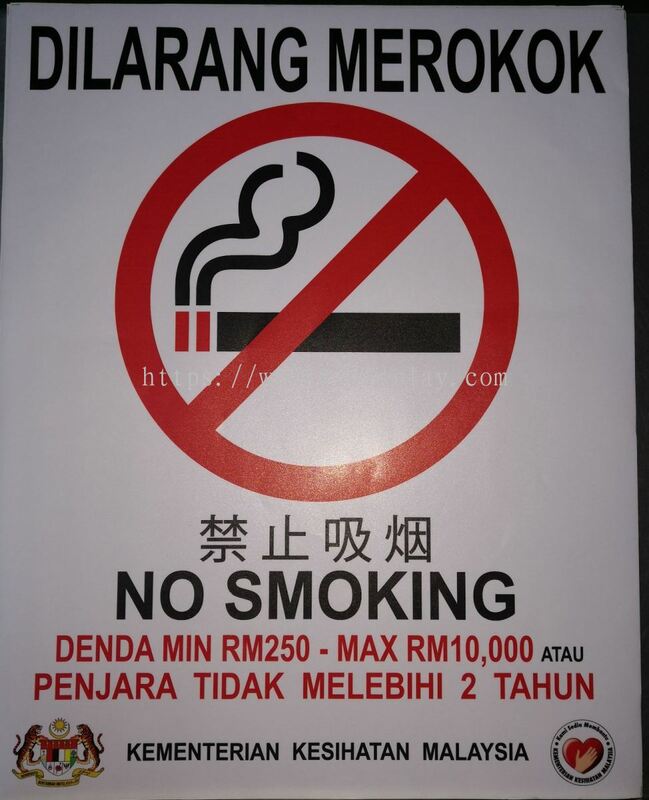 6, Jalan Satria 10, Taman Perindustrian JB Perdana, 81300 Skudai, Johor, Malaysia. 1 Kaki Bukit Avenue 3 #10-11 KB-1 Singapore 416087. 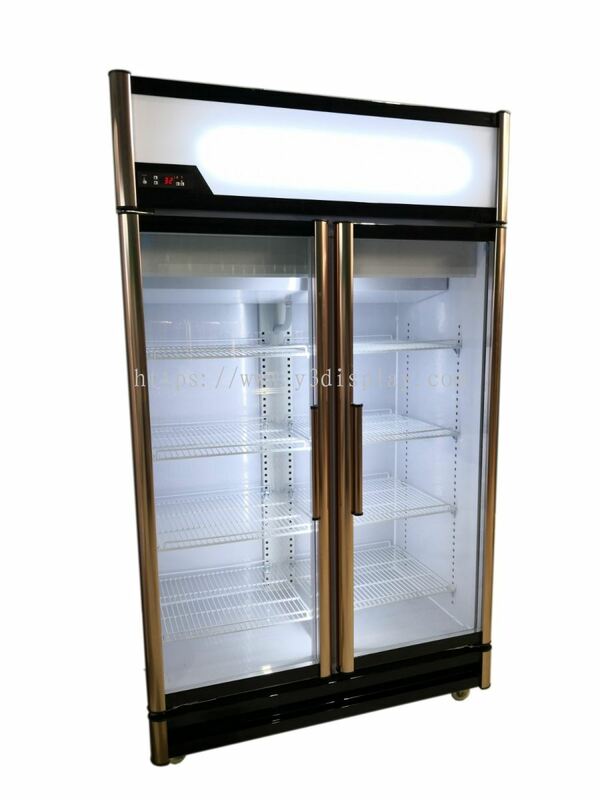 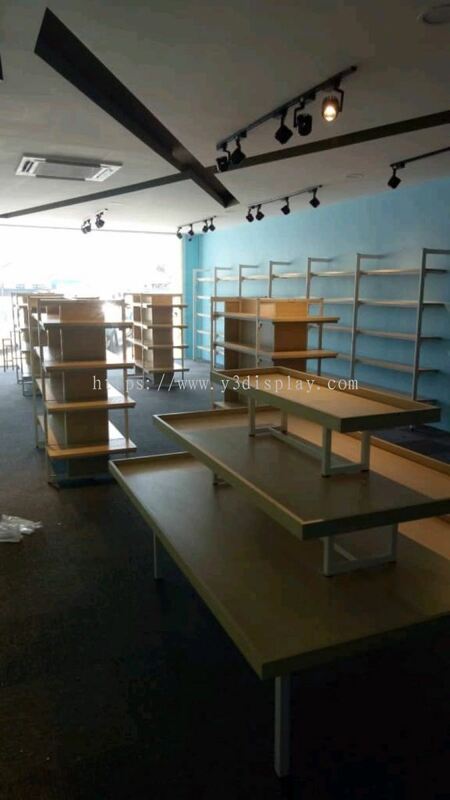 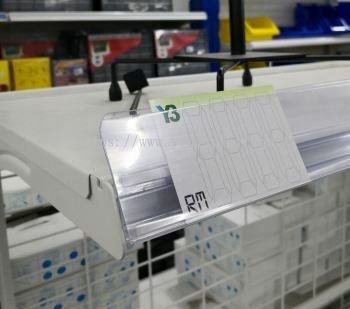 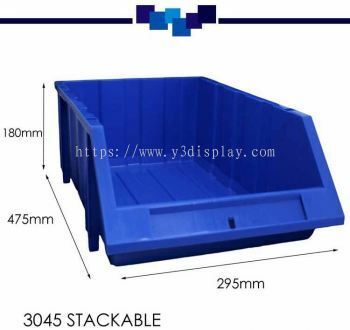 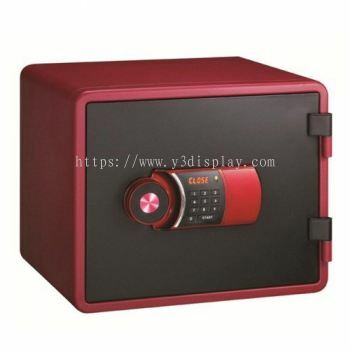 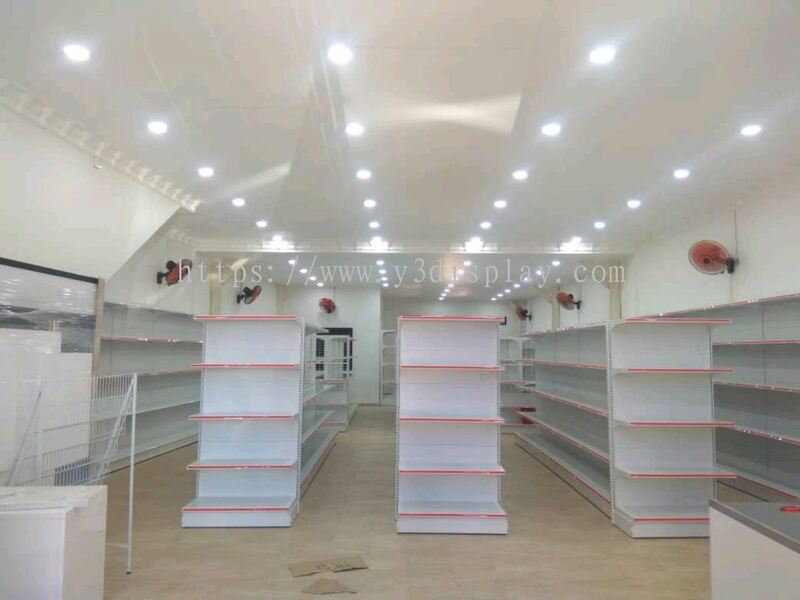 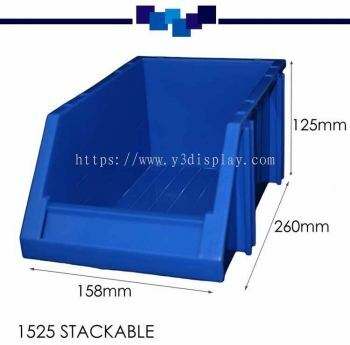 Y3 Display & Storage System (M) Sdn Bhd is a leading display rack manufacturer and supplier company. Our main office is located at Skudai, Johor Bahru (JB), Malaysia. 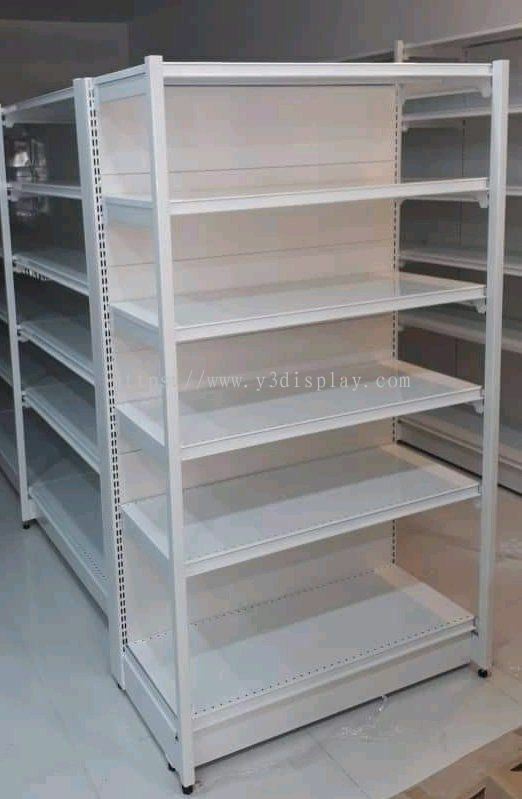 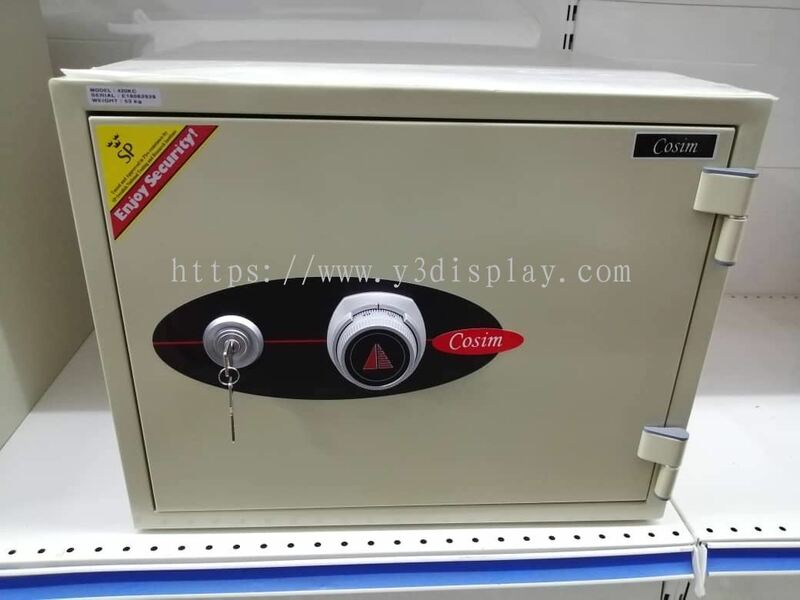 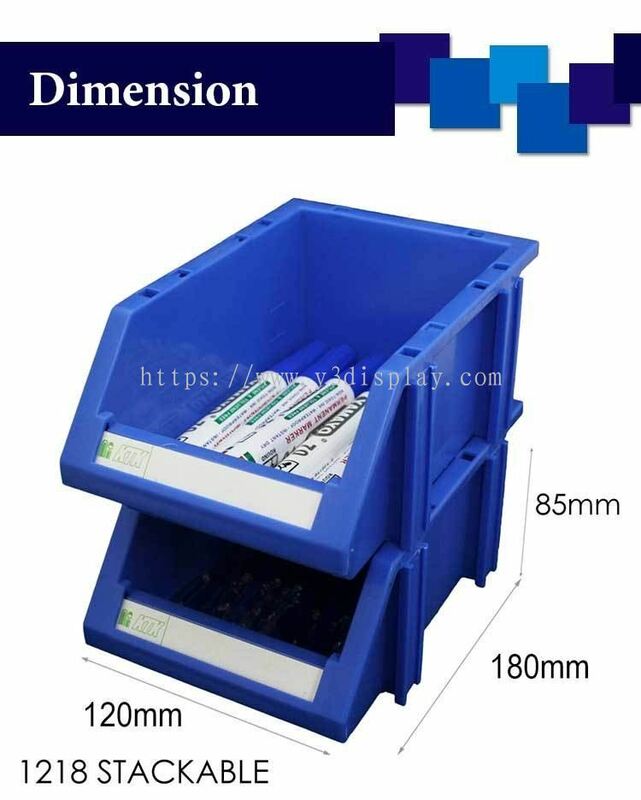 We supply display racks that are made of high quality raw materials to ensure durability and optimum load bearing capacity. 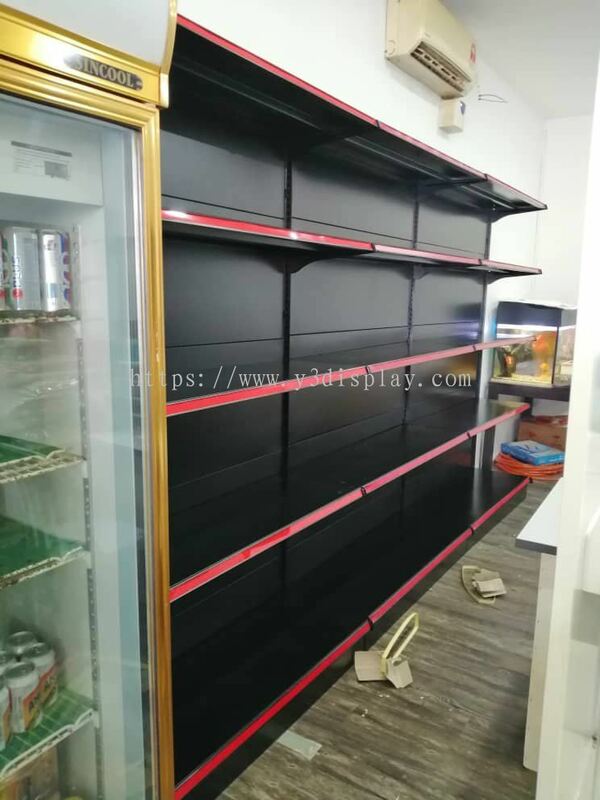 As a leading display rack manufacturer and supplier, our mission is to provide flexible spaces solutions for customers in different industries. 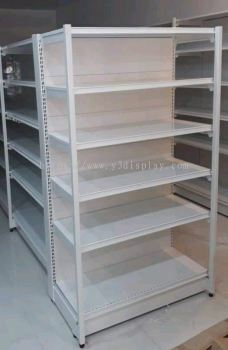 Our plenty selection of display rack are easy to install and decorative. You’ll find the most suitable display rack that fit with your retail needs. In Y3 Display & Storage System (M) Sdn Bhd, we serve not only quality products, but we also deliver quality customer services. 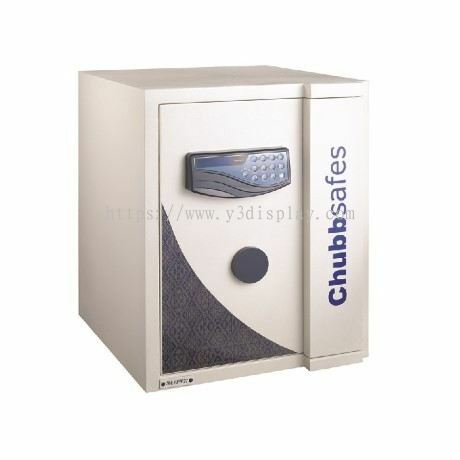 We own a dedicated manufacturer team and sales team who are ever ready to assist you at all time.